We service all makes and models, import and domestic! 6 months free financing on all purchases of $199 or more! 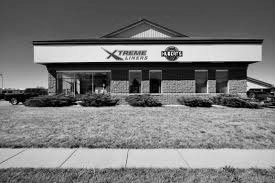 Shopping for tires shouldn't be hard or take hours away from your free time. Discover your next tire online with Hubert’s Auto Care. Choose from favorite brands like Uniroyal®, Nexen, and Iron Man. Compare tires online and read reviews to discover the right match for how, where, and what you drive. Get started now! Hubert’s Auto Care is a family business, locally owned and operated father-and-son duo Travis and Randy Hubert. Our goal to provide our communities with quality products and services at a fair price utilizing our skills and expertise in the automotive service industry. Our combined experience totals more then 60 years in the automotive field. 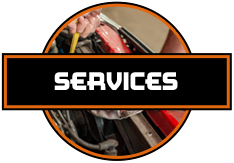 Combine that with experienced well trained technicians , quality guaranteed parts and we can take care of all your vehicle needs. Come in today and see why so many customers keep coming back to Hubert’s Auto Care. We look forward to serving you. 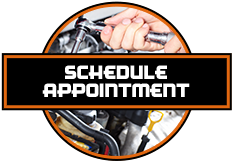 Our full service center provides everything from an oil change and tire rotation to engine diagnostics and mechanical repairs to keep your vehicle reliable. In a jam? Call us for towing when you need it. We work directly with over 12 different auto manufacturers to provide affordable and trustworthy repair. 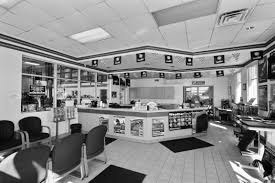 The team at Hubert’s Auto Care proudly serves our neighbors in West Salem, WI, Bangor, WI, Onalaska, WI, Holmen, WI, La Crosse, WI, and surrounding areas. 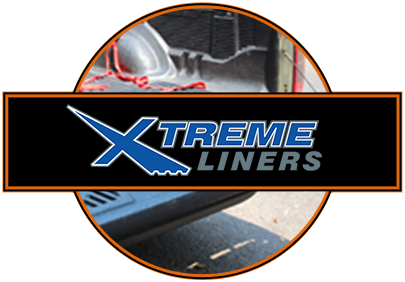 We are dedicated to providing the community with a safe reliable means of transportation at a fair and honest price.